Labeling is not a difficult thing to do. But it can become a tedious job and time consuming when huge amount of items is involved. Labels help organize and track inventory whether they are raw materials, work in process or finished goods. This is where label makers come handy. They can be purchased in the form of regular label printer or a hand held label maker. Retail businesses will have various types of merchandise in their inventory. Accurate labeling helps them organize merchandise in storage, display shelves or even monthly sales projections. It is also important in manufacturing industries, due to the huge amount and types of inventory involved that requires organization and tracking before and after manufacturing process. If you are into expanding your scrapbooking supply, then making labels is a great addition. When it comes to label printing, a label printer will help get the job done faster and easier. With huge amount and variety of inventory that requires different type and size of labels, writing labels by hand is surely time consuming and too much hassle. DYMO LabelWriter 450 will be your professional assistant when it comes to labeling, filing or mailing needs.. It can help you to save more time and money especially for your home office business. 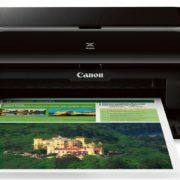 You can connect it directly to your computer (PC or Mac) and then you’ll be able to print various labels using applications like MS Word, Outlook, CardScan, Mac address book and so forth. It has compact design make it easy to carry and placed around you, the device also can work fast of up to 71 labels per minute. Meanwhile with its thermal printing technology, the cost of ink or toner of course can be minimized. The manufacturer also packs it with DYMO Label software that allows you to easily make customised file folder, address or barcode labels. 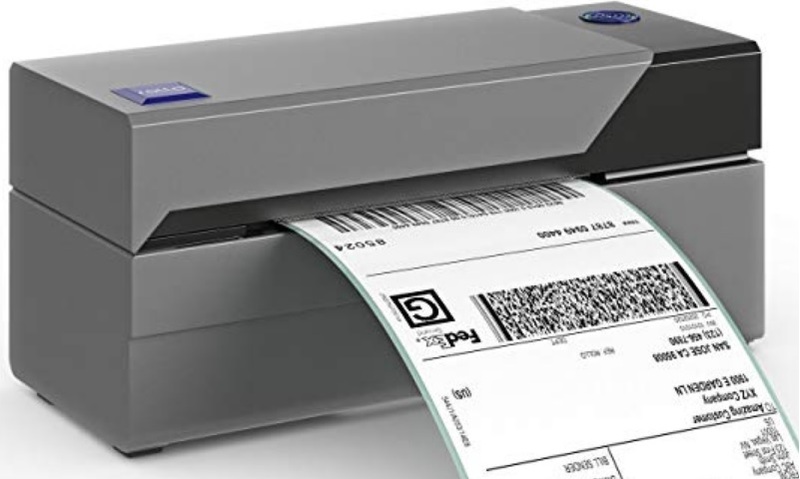 This is one of the most reliable and fastest label printers on the market. For any business, this machine will be a very good solution because it can work fast, with print speed up to 238 labels per-minute and you can print labels without having to buy ink, toners or cartridges, thanks to its Advanced Thermal Direct technology. Rollo label printer can be installed easily and it works like a standard printer and you can print from any apps like Adobe PDF, MS Words, your favorit browsers and much more. It can be paired with various direct thermal label so you can save more money on label costs. It also compatible with a lot of direct thermal label and this printer also has a unique capability where it will not only analyze your label properties, but it also will learn your label faster than ever. 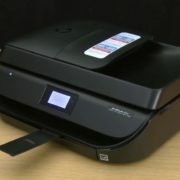 This is a professional label printer and it offers unique technology where you can print labels in high-quality, even if you only use black and red colors in the entire label. You can use it for various labeling purposes, for envelopes, barcodes or any specific business. 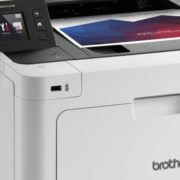 The device also comes with Wireless connectivity that allow you to print from anywhere on your network, also supports 802.1x security and combined with AirPrint as well. In terms of print speed, the device is quite reliable and can delivers of up to 2,000 black text and 850 two-color labels. Brother also packs this label printer with Iprint&Label app so you can print directly any labels from your mobile device. The Brady BMP21-Plus is a portable label printer and offers various great features and reliable for toughest labeling jobs. It has solid exterior design and combined with smart printing capabilities so it will be much easier to use, even on wires or cables, terminal blocks, patch panels, flat surfaces and so forth. That’s why this label printer is a great tool for various industrial identification needs. The device also comes with smart automatic formatting and it also provides at least 70 durable label parts and more than 100 built-in symbols. The manufacturer also packs it with Li-ION battery that can makes it work longer. This Brother label printer is the right choice for home or home office and it can help you to create great-looking labels. 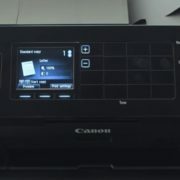 It is an easy to use machine and you can print various labels up to 2 lines of text, also this printer uses one-touch keys system to make formatting the label faster where you can add different frames, fonts as well as symbols. The PT-D210 has portable design and weighing in at only 1.08 pounds in lightweight, it can be operated with six AAA batteries. Plus, before you print your label, you will be able to preview your work on its display so you can make sure there is nothing wrong with your label. Can not connect to a PC or Mac machine.